Whooo hoooo! 300 posts and my 3rd Blogaversary. I realized I was approaching my 300 post a couple of weeks ago but work prevented me to get to achieve this number until today. 300 posts amazes me. What really amazes me that I had enough material to even write that much. I am grateful to all of my readers. I originally wanted a spot to record the recipes and my attempts at cooking but it became more than that. This blog has provided a way for me to be creative in ways that I wasn't able to before. I get so inspired from other bloggers and their ideas. In the last year I have not been so active but as we settle in our new home, I hope to have more time to be more active. I just have been given a wonderful gift, The Parents decided to retire and move in with us. That is a lot of people but I have missed them so much in the last 6 years. The kids get to spend more time with them. So far it has just been The Mother able to retire, The Father will be arriving soon. The Mother actually made the dish above. 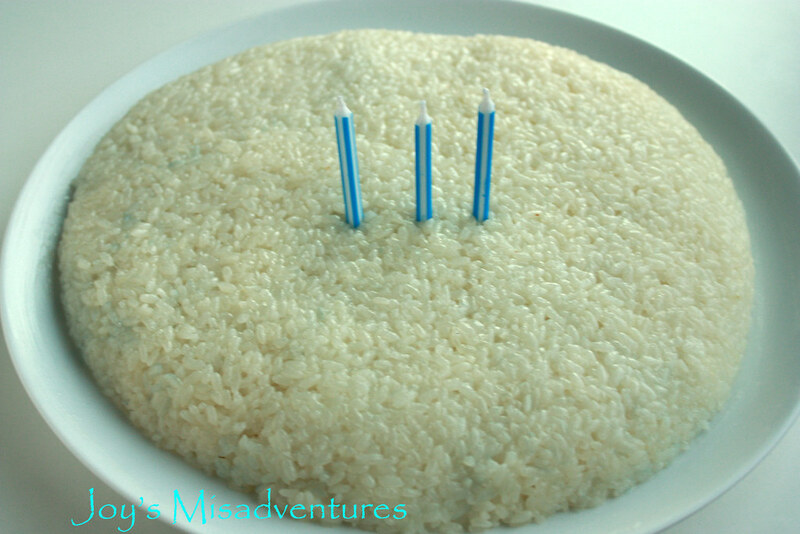 One of my favorites: sweet sticky rice. The joys of having my parents here: they cook and we eat :D.
Now down the business. 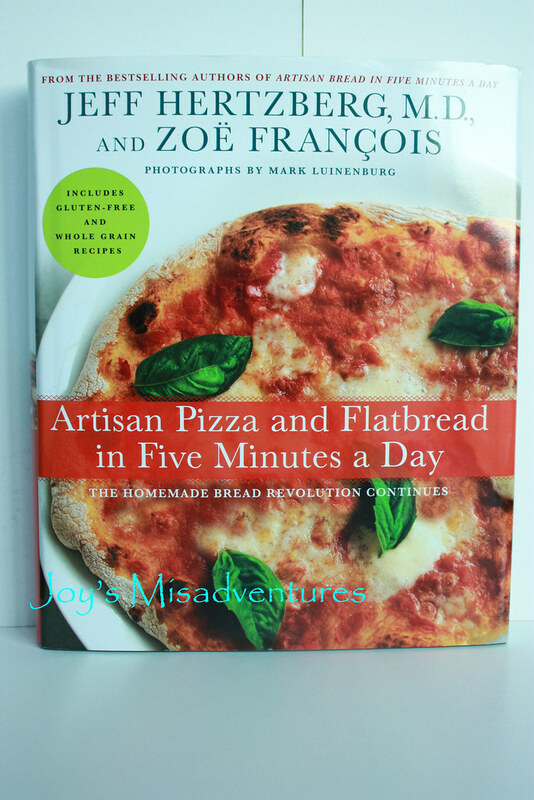 To celebrate my 300th post and 3rd Blogaversary, I am giving away Artisan Pizza and Flat Bread in 5 minutes a Day and Pizza Pan from Sur La Table. Since we moved to San Jose, we have been missing Chicago Style pizza. 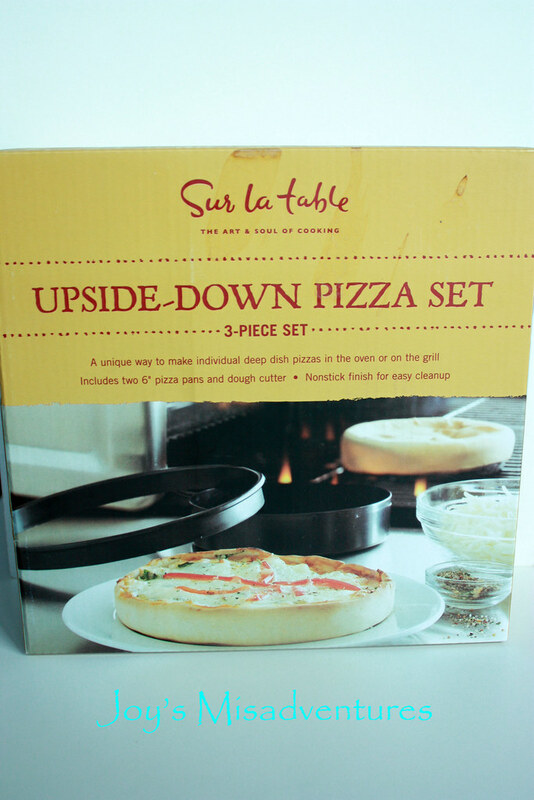 I even have document an attempt at our pizza making skills, just you wait :D.
I will be choosing the winner November 1st. You have until Halloween to Enter. While I was reading her post, I was thinking the same thing. 300 posts! wow...that's a lot. Congratulations, Joy! Just RT your giveaway and followed you on pin. Big occasion - both 3 years and 300 posts! Congratulations! Congrats and kudos to your hard work and nice way to celebrate it too..